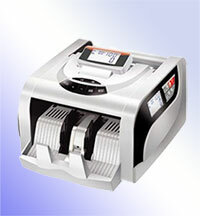 The EC-1500 is one of the most affordable single-pocket banknote value counters on the market. 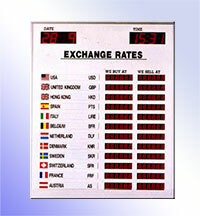 Why go for a 1-pocket PIECE counter when you can get a single pocket banknote VALUE counter at almost the same price? The EC-1500 has a full graphic LCD and a user-friendly interface that provides every operator with a more comfortable and efficient working environment. 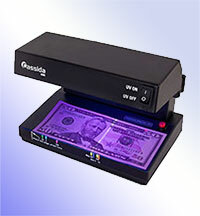 The EC-1500 makes use of CIS (Contact Image Sensor) technology, complemented by the UV, IR and MR-Array sensors to detect counterfeit notes. 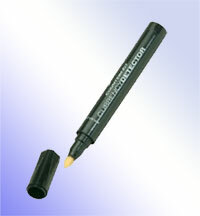 It is very small and compact, allowing the user to manage their work space easily. 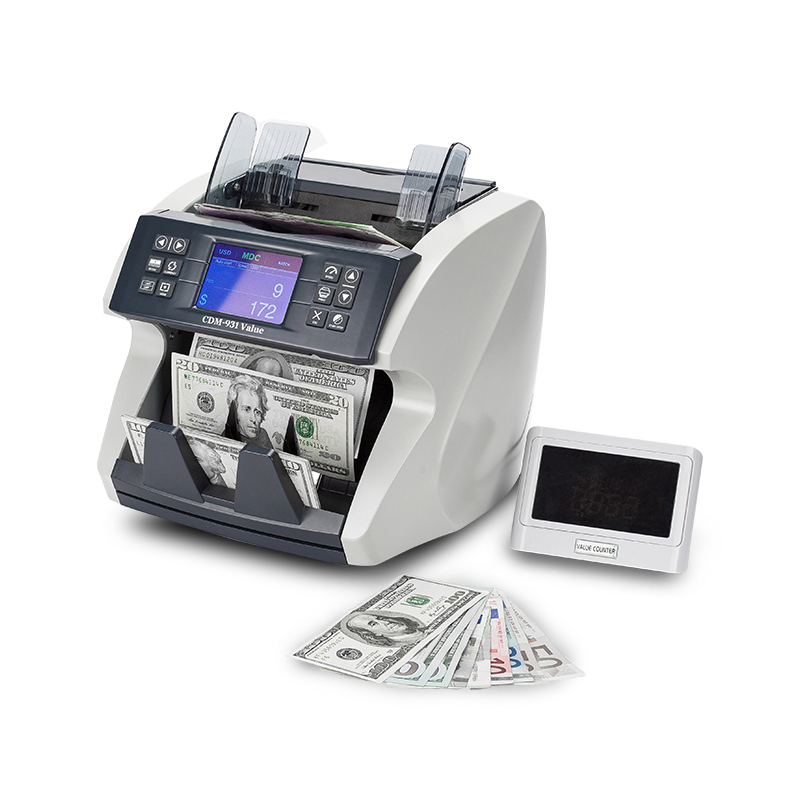 Among other intelligent features it has, the EC-1500 can count mixed currencies and provide a breakdown of the totals of each currency at the end of the count. “The World’s Smallest 2-Pocket Value Counter”. The SB-9, one of the advanced SB Series, is the world’s smallest currency discriminator having 2 pockets, a stacker and a reject pocket. With a modern compact design full graphic LCD and a user-friendly interface, the SB-9 provides every operator with a more comfortable and efficient working environment. Having a reject pocket, the SB-9 allows operators to perform daily cash-processing jobs without any interruption. While counting, suspect banknotes, unrecognized banknotes and strange notes are automatically diverted to the reject pocket assuring the operator continuous operation. The SB-2000 is one of the best Fitness Sorters on the market. It has 2 pockets, a stacker and a reject pocket. With a modern design full graphic LCD and a user-friendly interface, the SB-2000 provides every operator with a more comfortable and efficient working environment. 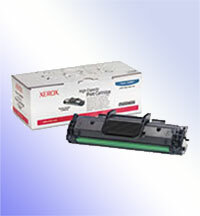 It has state of the art sensors that assure the operator reliability and efficiency during a fitness sorting operation. 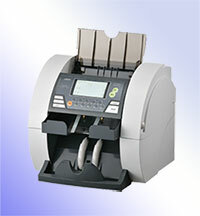 Having a reject pocket, the SB-2000 allows operators to perform daily cash-processing jobs without any interruption. While counting, suspect banknotes, unrecognized banknotes and strange notes are automatically diverted to the reject pocket assuring the operator continuous operation. “A Champion for Soiled Notes”. 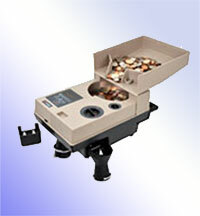 The GFC-130 is a small and reliable banknote piece counter. It has software to count the USD and it can also count the ZAR by default. The GFC-130 dominated the market because of its ability to count very soiled and dirty notes. With a simple interface, operators find the GFC-130 easy to use. 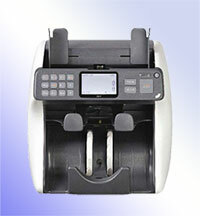 This machine counts notes with speed and accuracy. “The Perfect Displayer for Financial Institutions”. Easy date and time update. Comes with a simple and compact remote controller. Update of rates and moving message can be done through remote control. “Providing A Service To Valued Customers”. 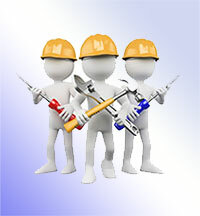 Web Design by Angel & Walt Hosting.